I want to apologize for getting my party up later today rather than early this morning. We have had a crazy couple of days. Two years ago we moved to Pennsylvania for job reasons, and 9 months later ended up with an unexpected job change that required us to move back across the country again. We left, hoping our home would sell quickly, but it is a very slow market there and so it has taken us 13 months to sell. It has been a stressful situation. This last weekend we finally sold it! 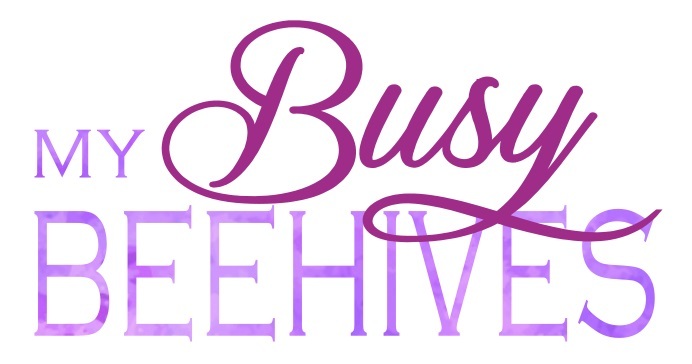 But last week was rather hectic and busy with the sale of our home, which is why the BEE PARTY is a little later than usual this week. I love seeing everybody's creative projects every week, thank you all so much for sharing and for helping this party grow! Please remember that I do repost and repin your link-ups and I also try to comment on as many of them as time allows. 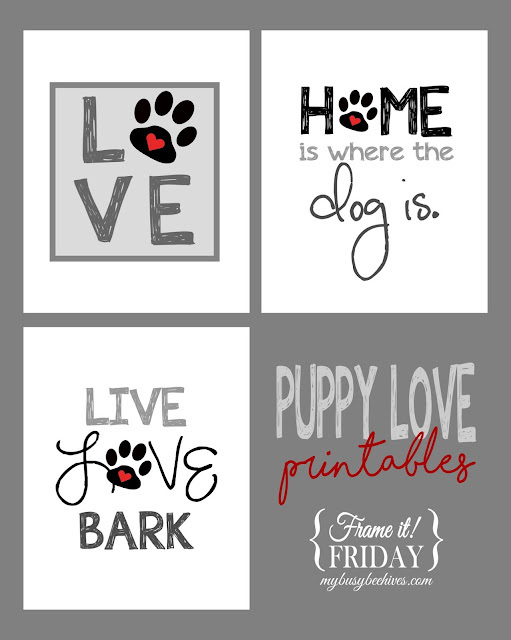 Please help me out by browsing through the other link-ups; consider commenting on your favorites and bring a smile to each other's day! 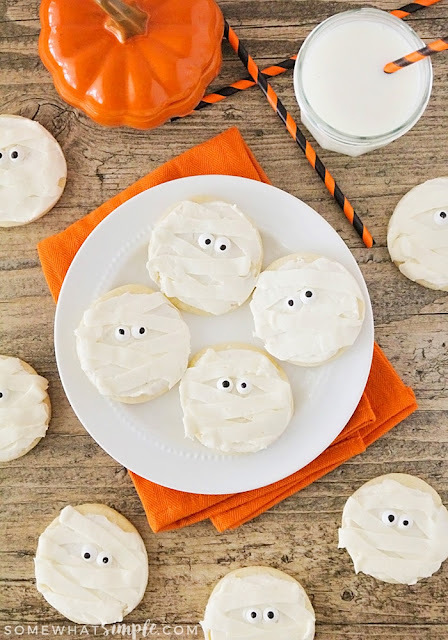 Somewhat Simple "wrapped up" these cute Mummy Sugar Cookies. 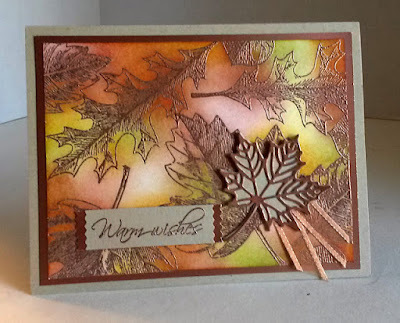 Paper Seedlings made these beautiful Autumn Color Cards. 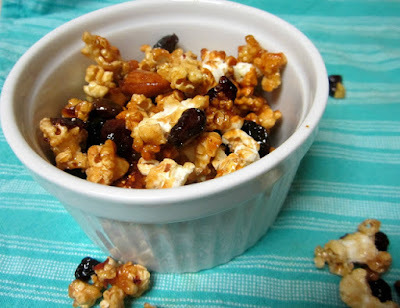 Reviews, Chews, and How-Tos shared this recipe for Honey Harvest Popcorn Clusters. 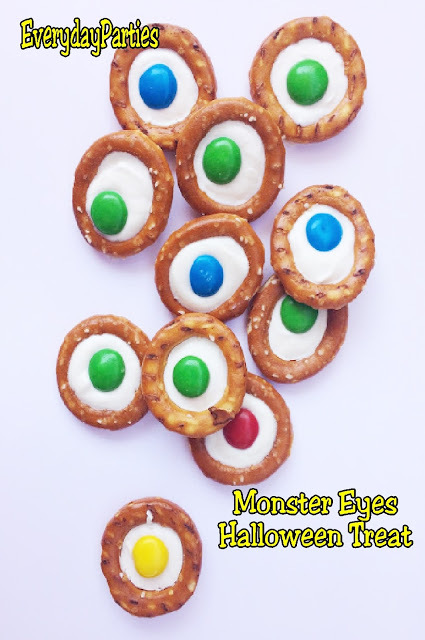 Everyday Parties created some Halloween fun with these Monster Eyes Treats. 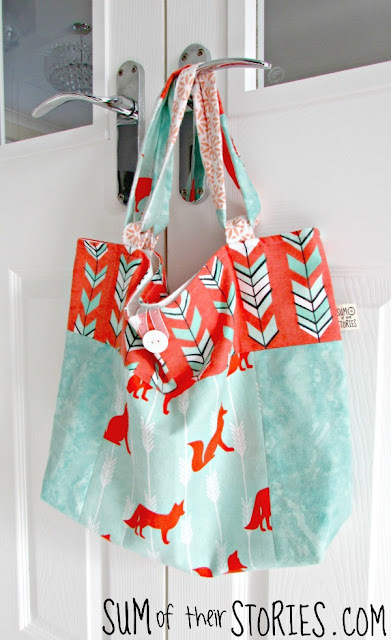 Sum of their Stories made this versatile Long & Short Handle Bag. Thanks so much for featuring my popcorn! I hope you're having a good week! Glad everything is okay and just hectic! I was a little worried yesterday when the party wasn't up yet.....Have a better rest of the week! You're so sweet for being concerned! We're fine, things should start calming down now. Thanks for coming! Congratulations on the sale of your home! I know that is quite a relief! Thanks for hosting! Congrats on selling the house! Now you can relax? :) Thanks for the party.